Far beyond the region, we are well known for being trustworthy, reliable and a powerful partner regarding disposal and recycling. Together with our clients we work out the best solutions for them and develop customised and sector-specific waste disposal concepts. 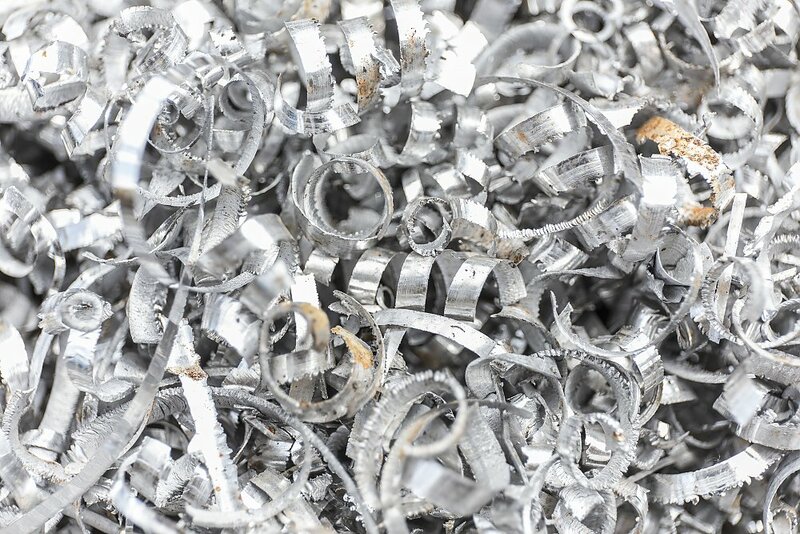 As a certified company in the recycling and waste management industry, we are one of the leading metal recycling organisations in Southern Germany. On well-equipped modern premises our regularly-trained and highly skilled employees take care of precise separation and the professional disposal, thereby ensuring compliance with legal requirements as well as environmental regulations. We are well aware of our social responsibility and are proud of making a significant contribution to the protection of our environment. In effect, it means that we are actively involved in protecting our valuable, natural resources. By fine-selecting the specific substances in our separation facilities and further processing them to secondary raw materials, we make them reusable. Besides sustainable value creation, conscientious compliance to environmental directives is always one of our most important objectives. For more than 140 years the company has accumulated experience and expertise in the reutilisation of secondary raw materials as well as the commodity trade that is built upon it.